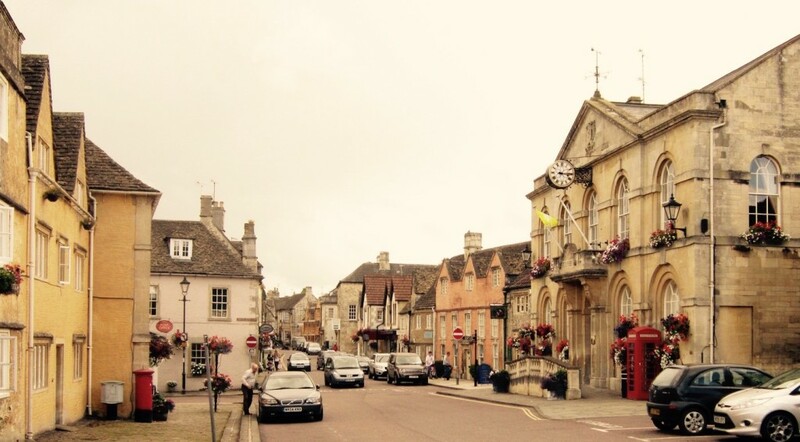 Friendly, relaxed and welcoming, each of Wiltshire’s historic towns and villages has something unique to offer. 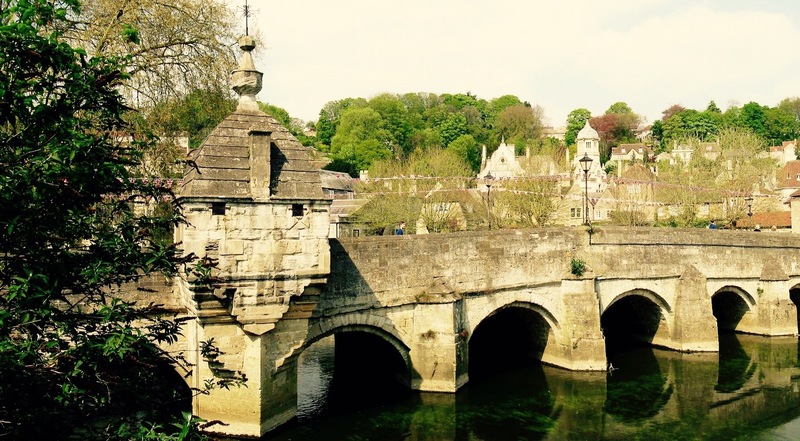 We explore some of the county’s lesser known towns – Bradford-on-Avon, Malmesbury and Corsham. Perched on the edge of the Cotswolds, the honey-coloured gem of Bradford-on-Avon is packed with buildings from centuries past, many reflecting its textile heritage. Coach parking is available at the station car park and a greeting service can be booked. There’s plenty for groups to do – with canal and river paths for walkers and cyclists to explore as well as the history of the town. 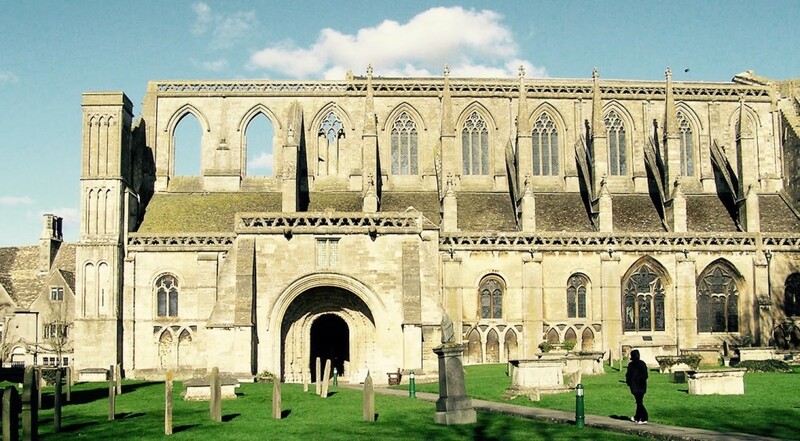 The vibrant hill-top market town of Malmesbury is reported to be England’s oldest borough and its highlights are a stunning 12th century abbey, a weekly market at the original Market Cross and pretty walks along the banks of the river Avon.